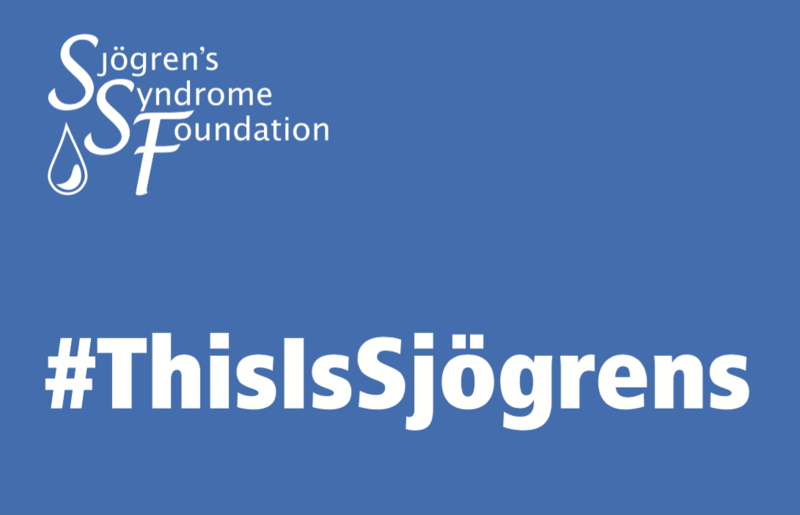 We at the Sjögren's Syndrome Foundation (SSF) are extremely proud of all that was accomplished in this past year and it is because of your generous support that we are able to achieve these accomplishments. 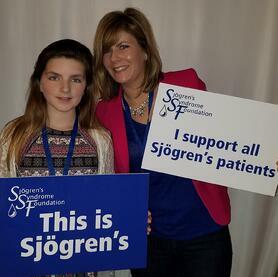 Join us and take great pride in knowing that your support plays a vital part in making a difference in the fight against Sjögren's and provides hope to those living with this disease. The SSF strives every day to provide hope to patients and their families through our many initiatives. Hope moves us forward and helps transport us to a more promising place. 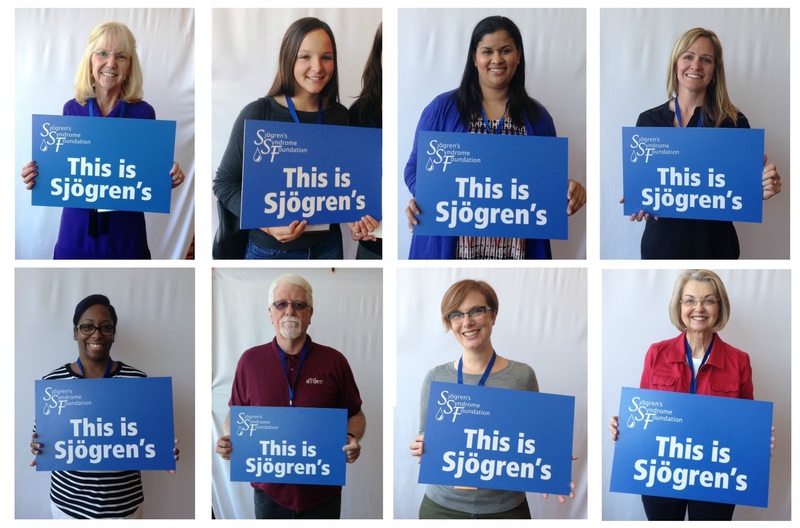 A place where Sjögren’s becomes a household name, where physicians and healthcare providers know about Sjögren’s, and where there are treatments available for this devastating and life-altering disease. As we approach the end of the year and more importantly, the season of hope, we reflect on what was a dynamic year in Sjögren’s and envision the many advancements and achievements that still lie ahead. We hope you will consider donating today and your tax-deductible year-end gift will help the SSF as we continue our work in the new year. Thank you for believing in us and our mission. Together we will conquer Sjögren’s and transform the future of the disease, giving hope to all patients! We encourage you to share this with family and friends so they too can help by having the opportunity to support the SSF. Thank you! 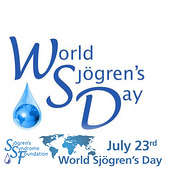 On July 23rd, the SSF invites you to unite with us and participate in World Sjögren's Day! 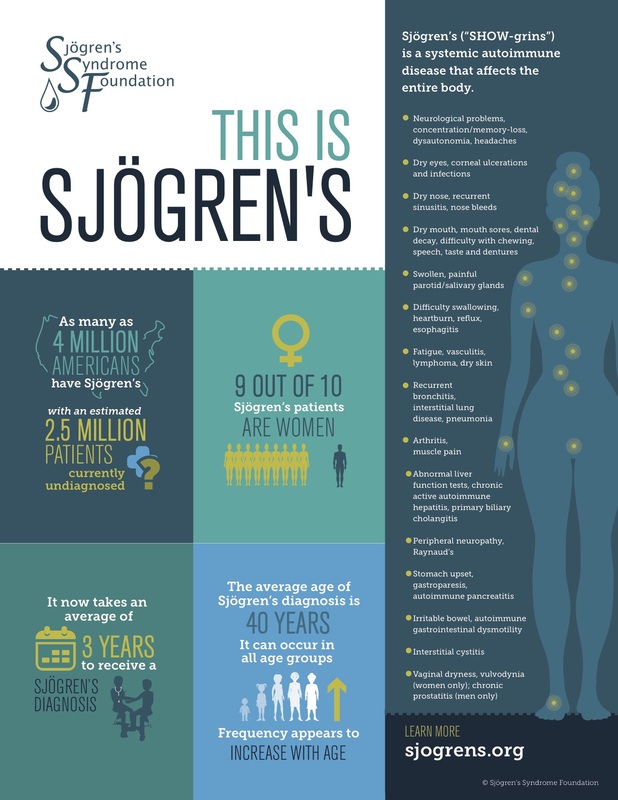 World Sjögren's Day commemorates the birthday of Henrik Sjögren, the Swedish ophthalmologist who first identified the disease in 1933 and has helped all patients find answers to their health questions. This year, the SSF will join with other organizations around the world to celebrate recent advancements made in Sjögren's this past year and raise awareness of the disease in honor of Dr. Sjögren. 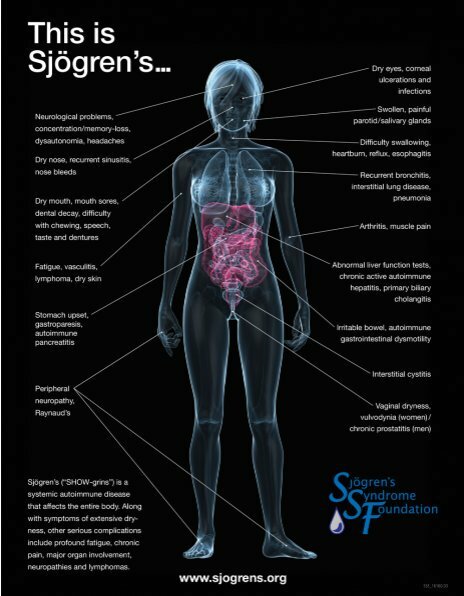 World Sjögren's Day helps put a face on the millions of people who live with this disease or suffer from symptoms and have yet to be diagnosed. 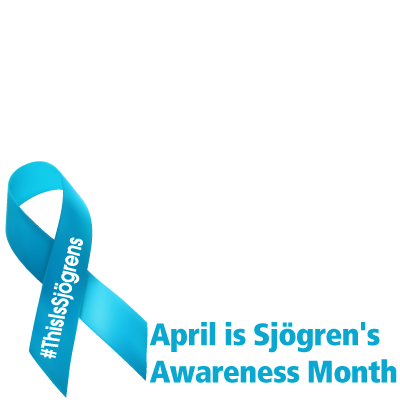 It gives everyone touched by Sjögren's a vehicle to reach out and educate those close to them - family, friends, co-workers, neighbors, etc. - about the disease. We encourage you to use this opportunity to let your voice heard and talk about Sjögren’s with the people in your life. 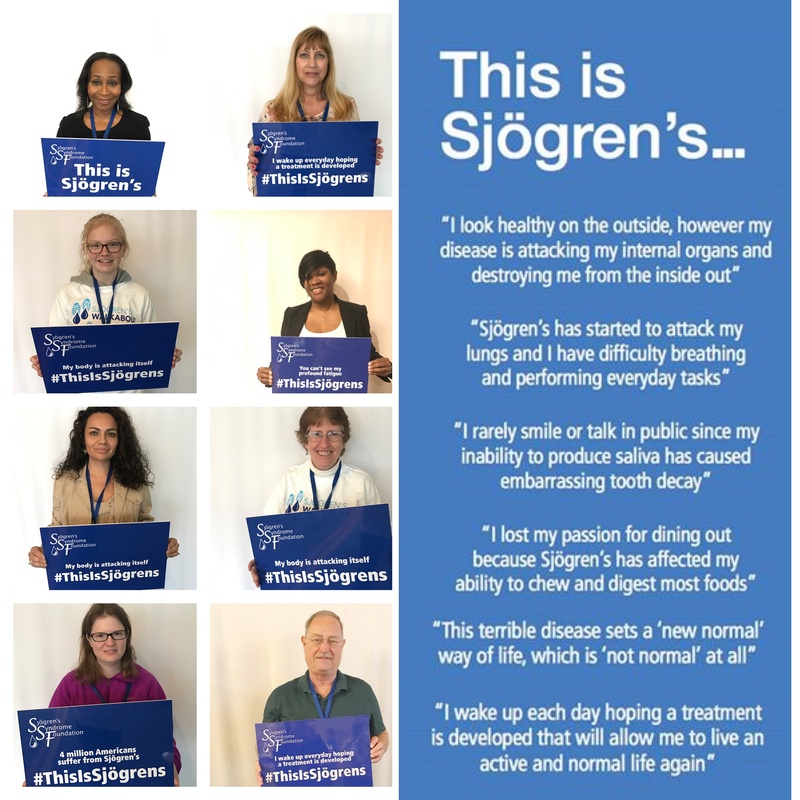 By sharing your story and educating others, you are helping to form the message that Sjögren's is a serious disease that deserves to be recognized. You may also be helping someone who is looking for answers to their problems. Share Your Story & Raise Funds! Create a personalized fundraising page and share why the cause is so important to you. Then encourage family and friends to support your efforts by making a donation to help further Sjögren's research and education. Today, as many as four million Americans are living with this disease and nine out of ten patients are women with an average age of onset in the late 40’s. 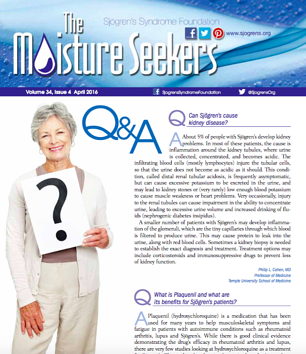 However, Sjögren’s can occur in all age groups, even in children. World Sjögren’s Day Raises over $8,000! Thank you to everyone who shared their story and donated in honor of World Sjögren’s Day, which was created to commemorate the birthday of Dr. Henrik Sjögren! Together, we not only increased awareness of this debilitating disease but also raised over $8,000 for Sjögren’s research and SSF patient programs! Remember, even though the day has passed you can still donate in honor of Dr. Sjögren and all patients. Click here to learn more.